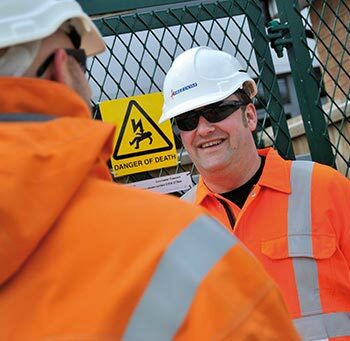 1.2 million workwear garments every year. 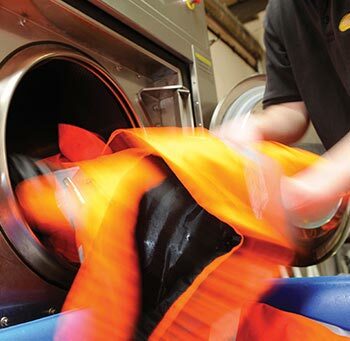 Our Commercial Workwear Laundry Service is perfect for industrial businesses looking to relieve the pressure of managing staff workwear. 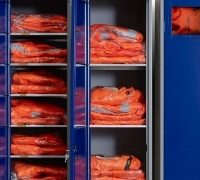 phs Besafe provides a workwear supply and laundering service for over 3,000 UK sites, helping to ensure the safety and comfort of thousands of people.